Motivation is not only real but it is the basis of all actions taken by any living organism. 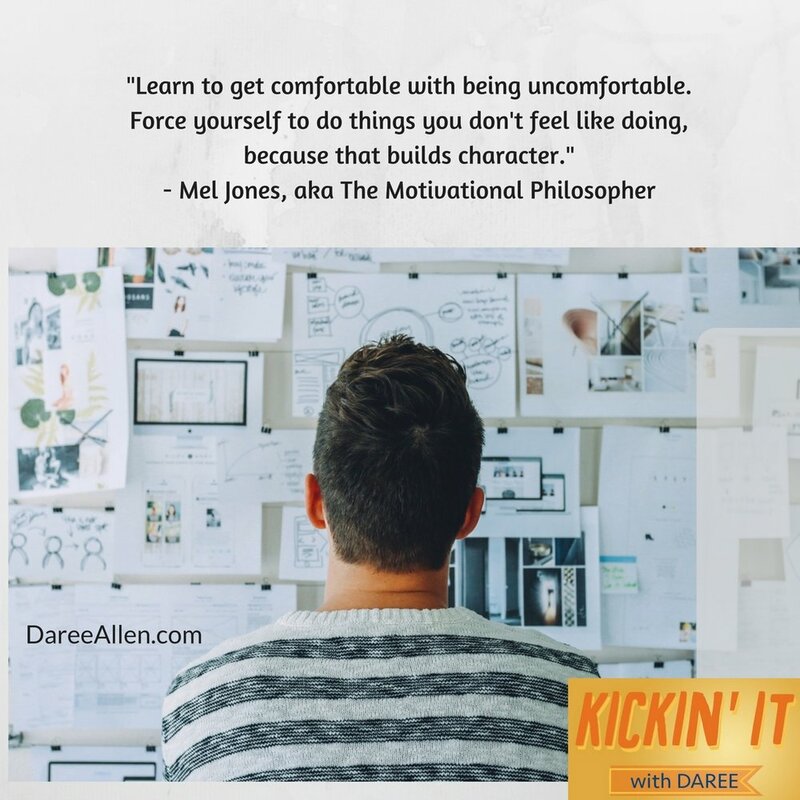 Motivation is merely the reasoning behind why anybody does anything.People who have reached success all have a mentality that includes confidence, competence, and they engage in the preparation that builds their confidence and competence. Without action and real motivation there is absolutely zero value in resolutions, but journaling, goal tracking, and vision boards may inspire you to eventually put in the necessary action eventually.The only way to avoid regret is to accept that you can't avoid it. Either you will regret not doing it or you will regret that you failed at trying. The real question is which regret will bring you closer to finding the answer to your success? You may have to do something over and over for a long time before you see the results you're after. Continue to be consistent and repetive in completing the tasks (practicing, studying, etc.) to hone your craft.